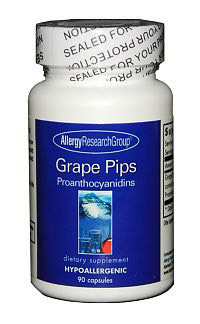 Allergy Research Group’s grape seed extract raw material comes from France and is the highest quality available. 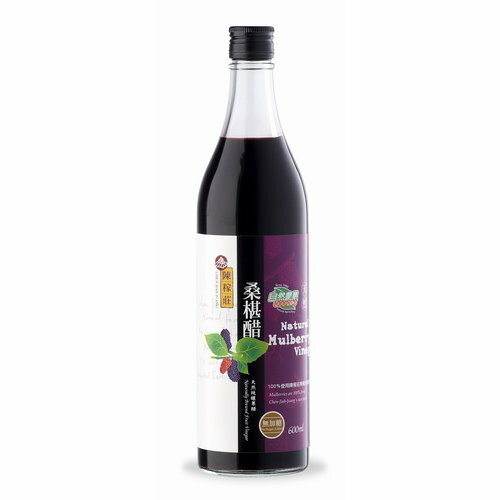 It contains not less than 95% total polyphenols including 83% oligomeric proanthocyanidins (according to the industry standard, determined as the difference between total polyphenols and monomeric polyphenols). Due to their superior water solubility, they are absorbed well and are generally well tolerated. Suggested Use: As a dietary supplement, 1 to 3 capsules one to three times daily with meals, or as directed by a healthcare practitioner.